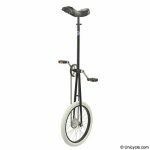 This is our most popular unicycle for beginner to intermediate riders, with good reason. 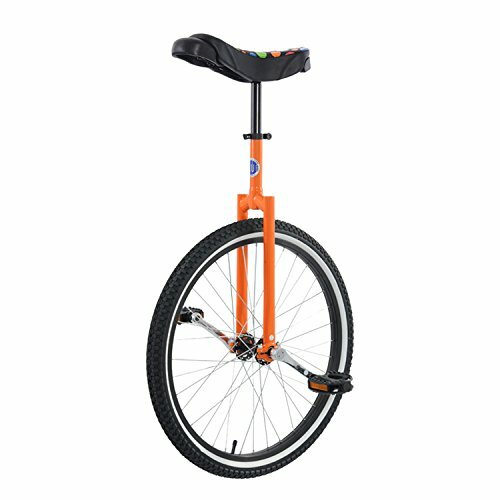 Club unicycles are the ultimate multi-talented ride for freestyle, learning to ride, workout machine, capable commuter for the larger wheels, they do it all well. 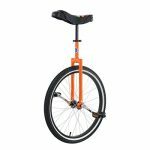 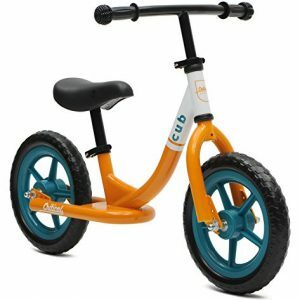 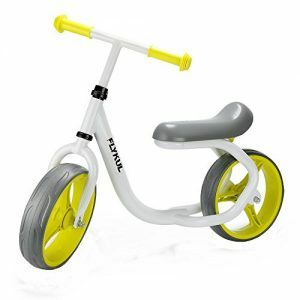 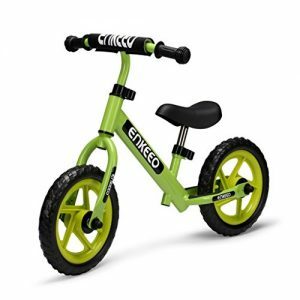 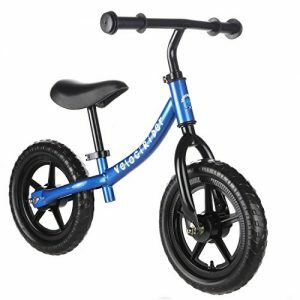 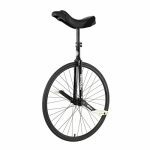 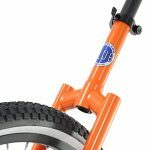 They’re the surest answer to the question, “What kind of unicycle should I get?” Please Note: This cycle is a beginner freestyle cycle with a single walled rim. 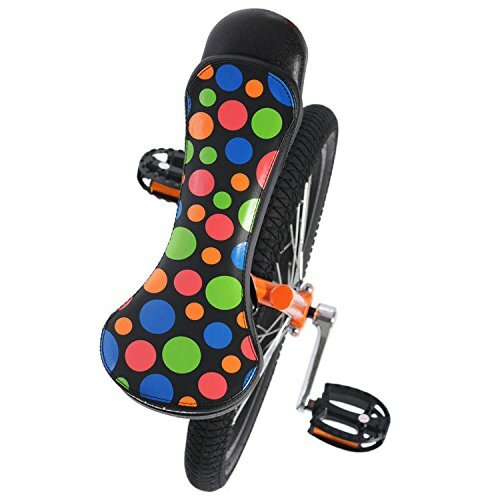 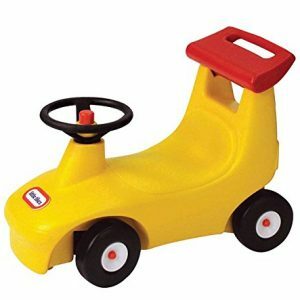 It is not meant for advanced freestyle tricks. 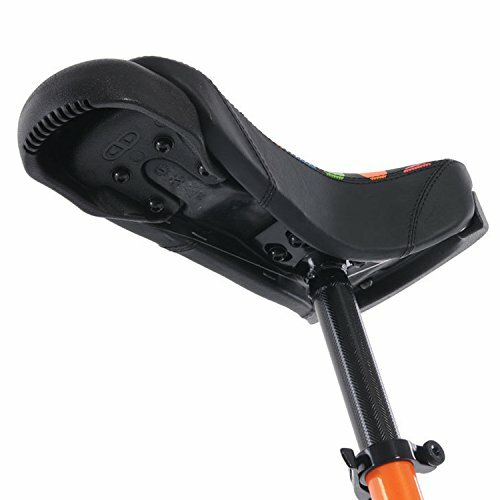 Minimum Inseam: 28″ (71cm).